Hitting the dusty trails in your Polaris RZR or Arctic Cat Wildcat is where you thrive to be! Whether you travel the sandy dunes or take chalky roads by force, clouds of debris and dust will surround you in seconds. Not only can this make seeing difficult, but it can be hard to breathe with so much earthy grime in the air. 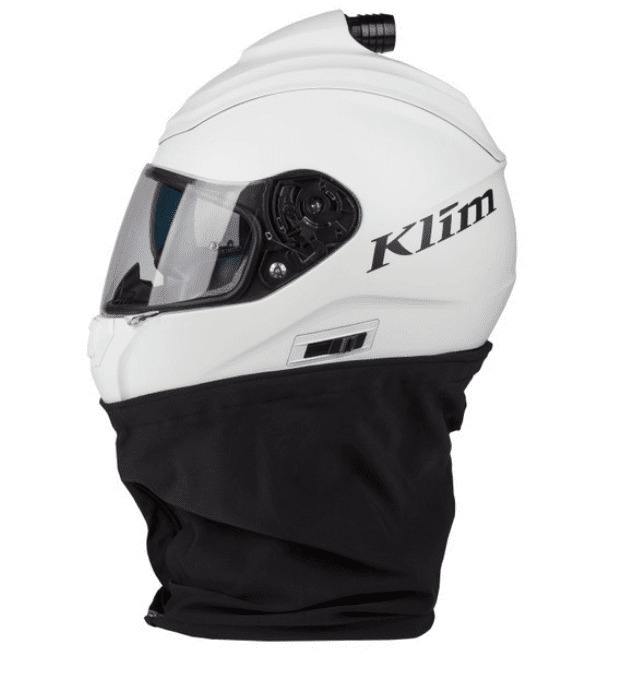 Get vision enhancement and protection on those dusty expeditions with the Klim R1 Air Fresh Air Helmet. 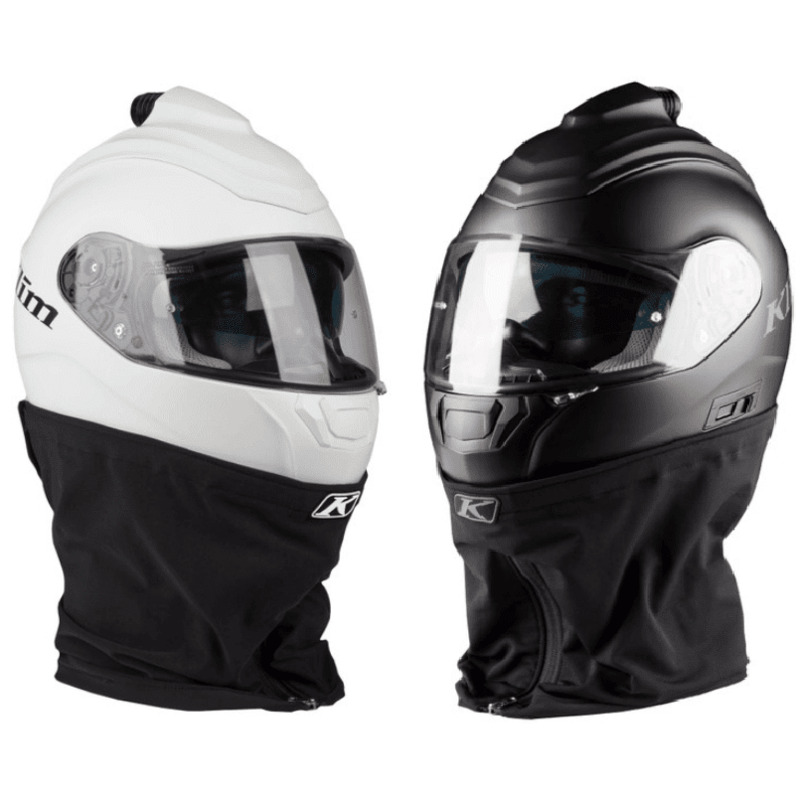 Air stays fresh even in the dustiest debris filled air with a dust skirt included on the bottom of a polycarbonate full face helmet. 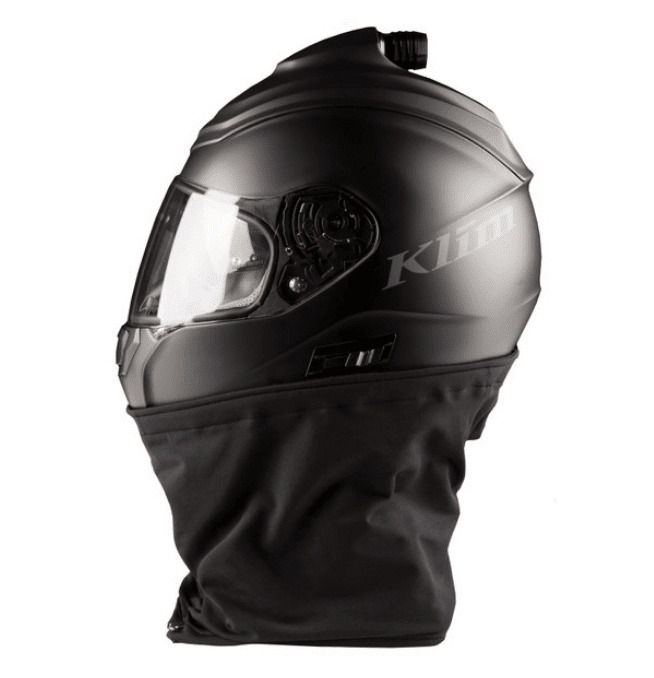 The face shield is manufactured from EZ-wipe anti-scratch material. 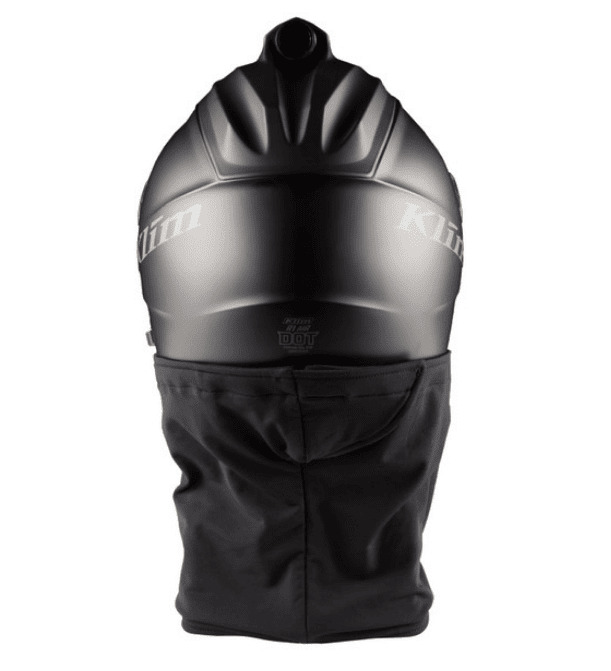 This is paired with an internal drop-down sun visor made of 80% dark smoke for extra protection against UV rays. 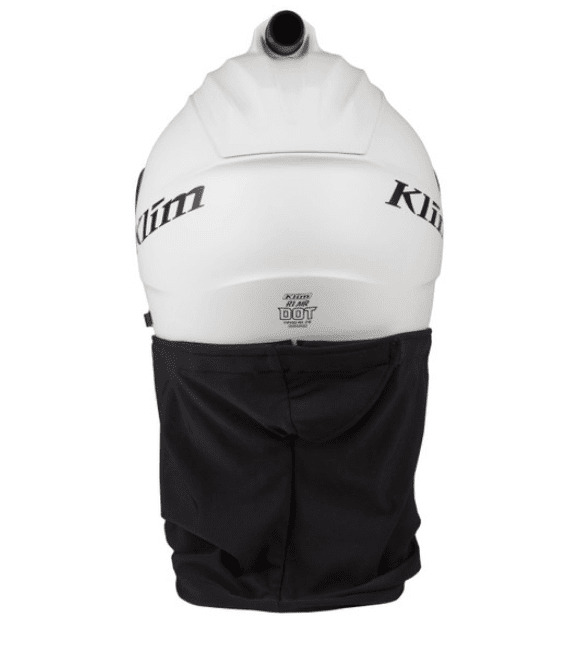 From the removable crown liner and cheek pads to the micro-lock chin strap and more, all adding up to a fresh air helmet that will give you the cleanest air possible on those un-swept paths on the trail. 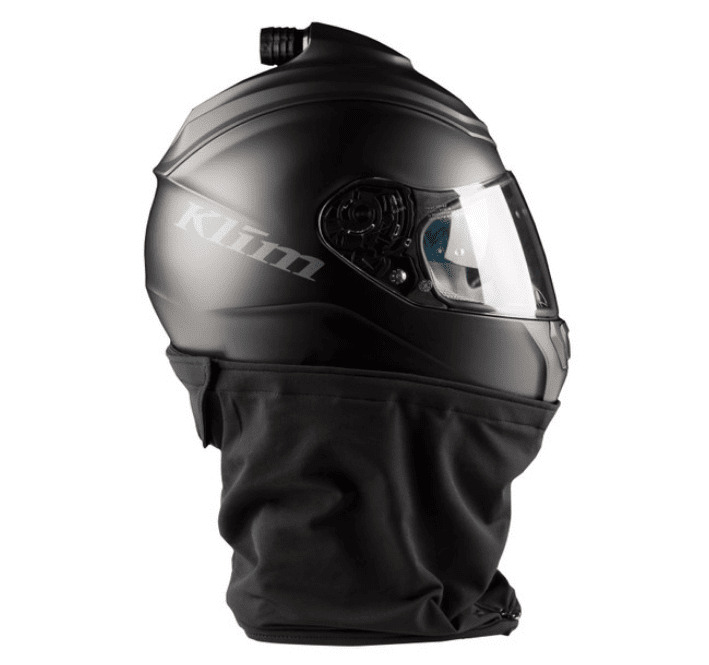 Check out more great features listed below and see why the Klim R1 Air Fresh Air Helmet is dust's worst enemy! 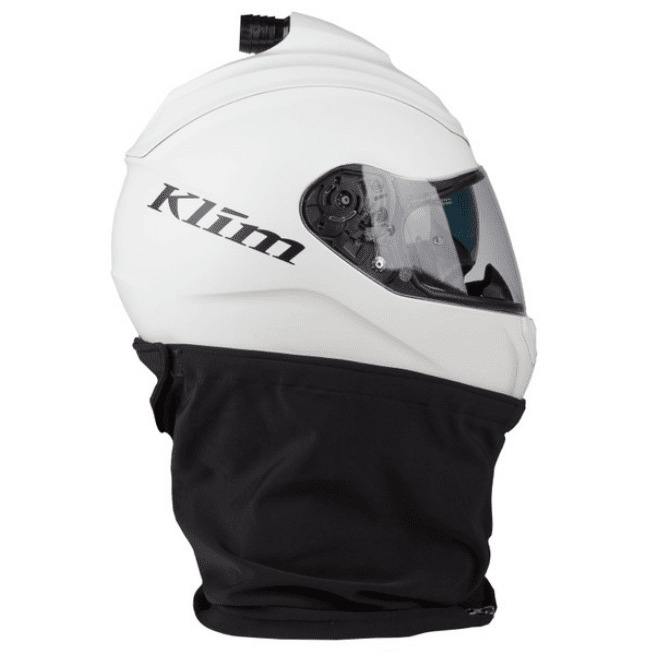 Any UTV enthusiast knows that when it comes to finding the perfect helmet, you're going to want the perfect set up. 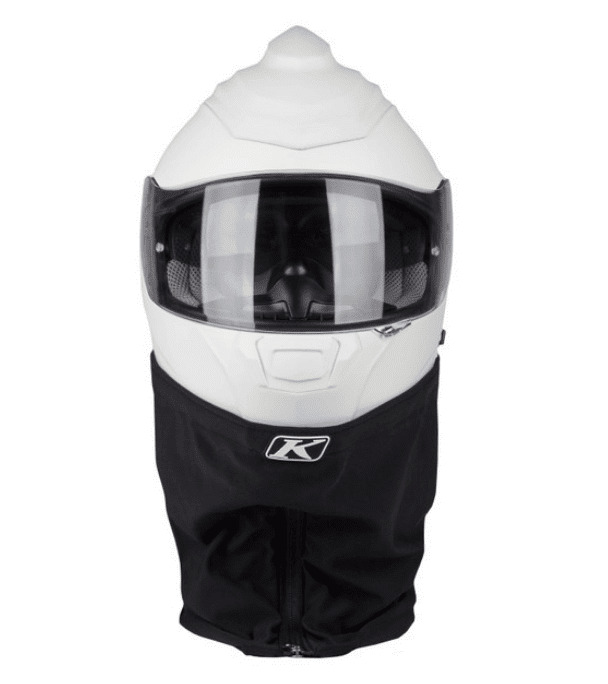 The Helmet Particle Separator from S&B Filters ensures that perfect set up with fresh, clean air. 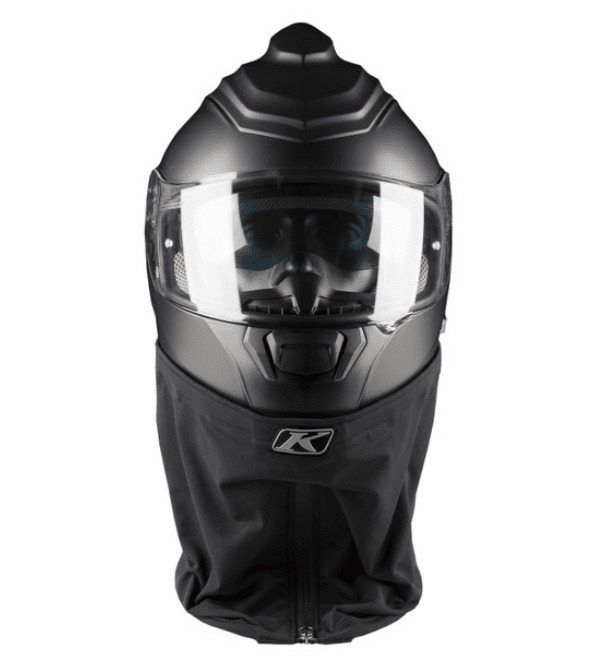 This helmet particle separator allows you to have clean air without the use of a filter, and the separator removes up to 99.36% of dust and debris from the air. 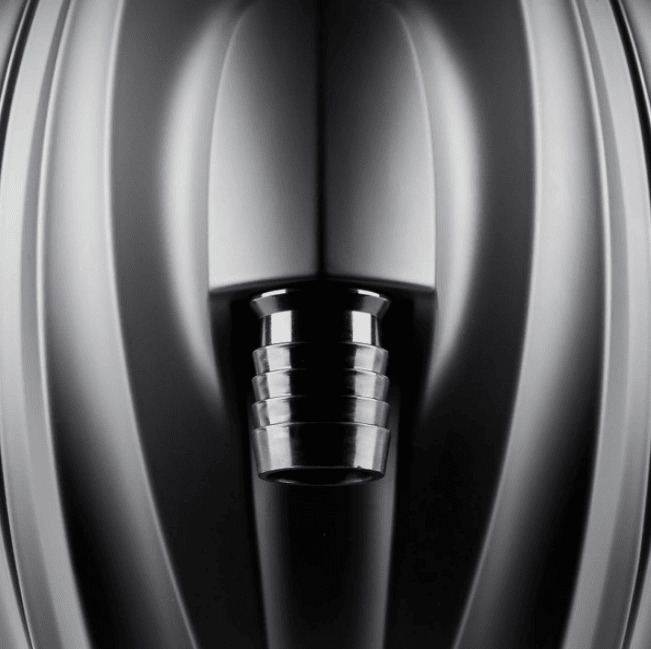 With a sleek design to ensure less bulkiness and the variable speed controller, you'll be able to save space and control how much air is too much, giving you truly a perfect set up! 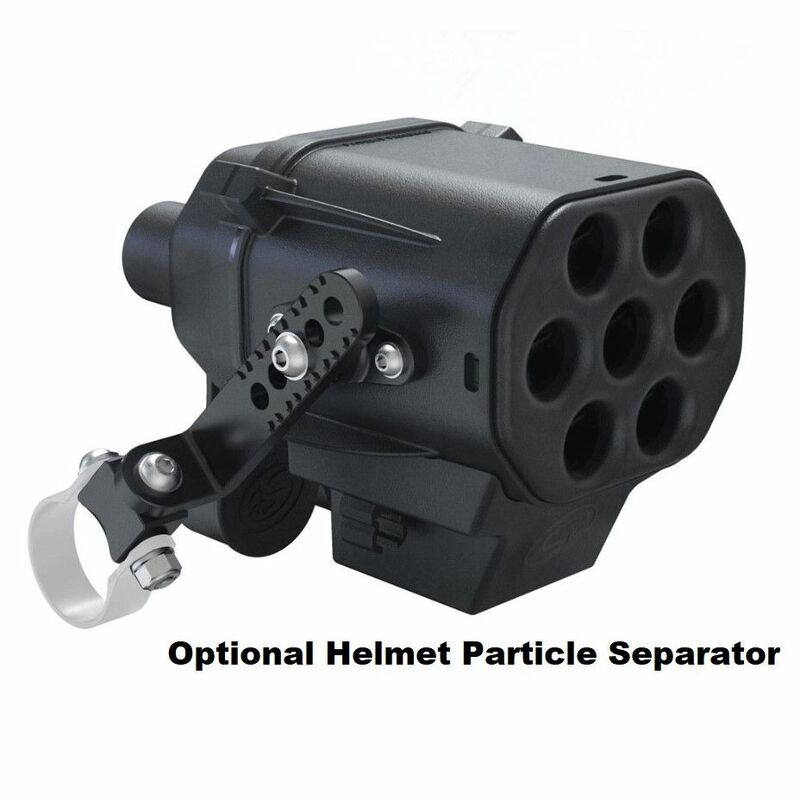 When it comes to your mounting Helmet Particle Separator, S&B has got you covered with the Strap Kit. This durable strap kit holds your particle separator in place and securely with the unique design. The versatility this strap kit offers is great, allowing to select what length you really need. 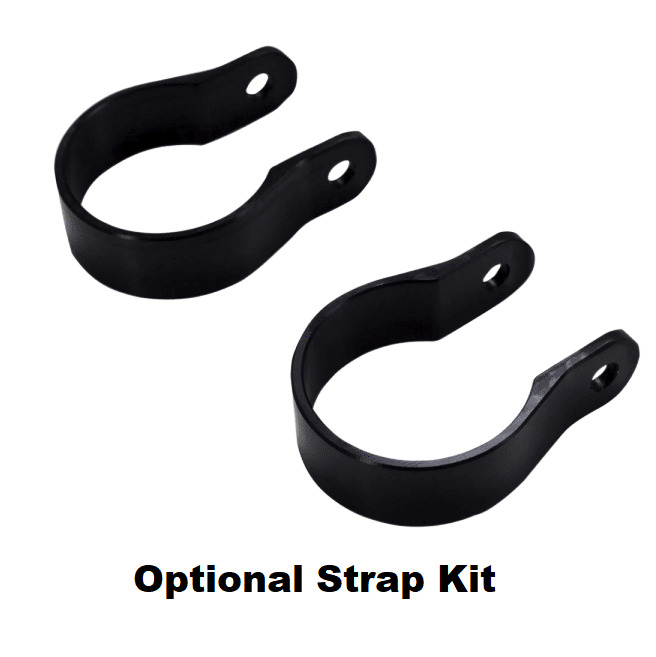 Also it includes the ability to chose from several different bar size options, this strap kit is a must! 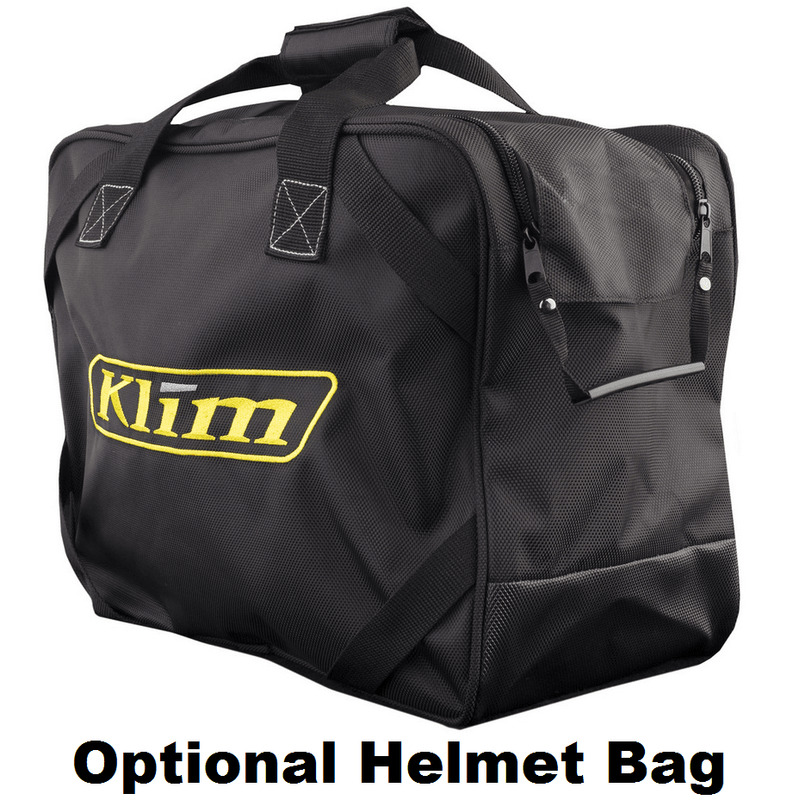 So you're done riding for the day or maybe the season, no matter what the reason you're pausing from going full throttle in your machine is, one thing is for certain you're going to want your machine left in top condition! 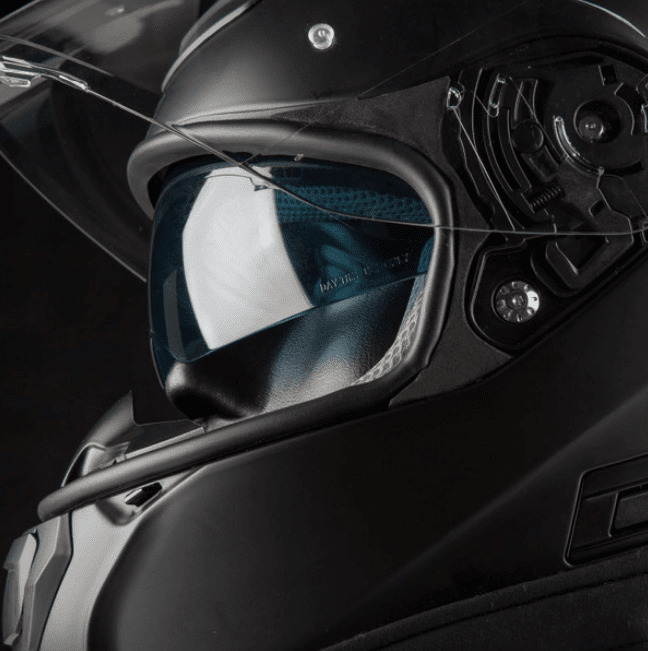 That means when it's time to take off the helmet, you're going to need something to make sure your Helmet Particle Separator's hose stays clean from filling with dust and debris when not in use. 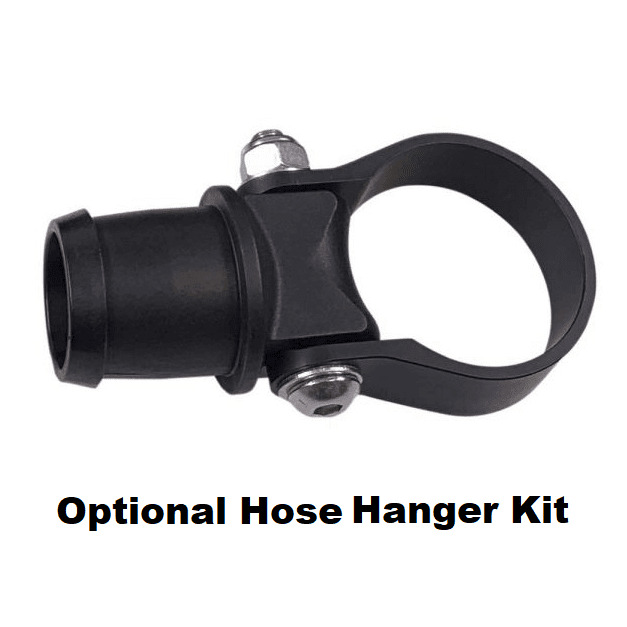 Thanks to the team over at S&B, the hose hanger is a perfect solution, with not only a stow design that allows you to plug your helmet hose, but also hang it up when not in use!